Mr Anand Patel is an established Consultant Dermatologist and Mohs Surgeon who provides a wide range of Dermatological services. He is the lead Clinician for Dermatology at the Nottingham NHS Treatment Centre and is involved in research, teaching and training. He has published extensively on different specialty areas within Dermatology with many peer reviewed publications to his name. He graduated from Nottingham University in 2005 and completed his General Medical training at the Queen’s Medical Centre and Nottingham City Hospital, where he achieved membership of the Royal College of Physicians. He then went on to specialise in Dermatology, obtaining a national training post in Nottingham. 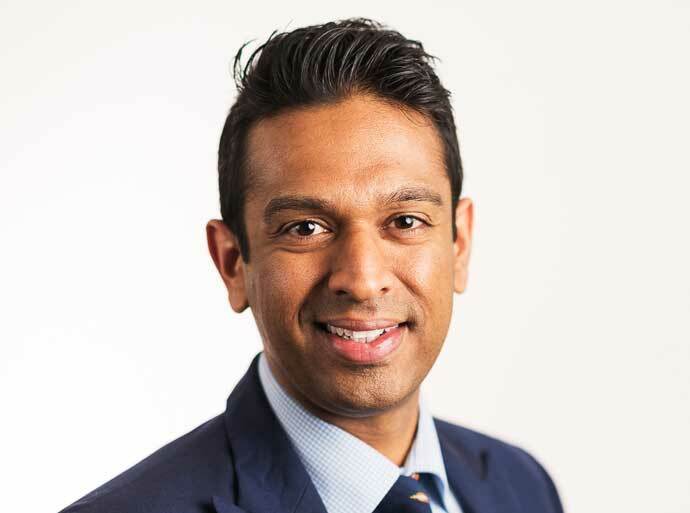 On completing his training he undertook further sub-specialty training fellowship in Mohs Micrographic Surgery, Laser and Skin Cancer under the supervision of 2 nationally recognised Mohs surgeons. Mohs micrographic surgery is a precise surgical technique used to treat common types of skin cancer using microscopic examination. It is the ideal surgical approach for cancers in cosmetically sensitive or difficult sites to obtain clearance from – such as the nose, eyelids, lips or ears. With Mohs surgery, very narrow margins are involved which are then inspected microscopically until it can be demonstrated that the cancer has been completely removed. This spares tissue and has an exceptionally high cure rate, both for new and recurrent tumours. It also produces the smallest scar possible. Mr Patel is the Clinical Lead for the Dermatology Service at Circle Nottingham. Experimental Dermatology & Journal of European Academy of Dermatology and Venereology. Dr Patel enjoys football, tennis and cricket. Skin Cancer, Skin surgery, Mohs surgery, Hyperhidrosis, mole removal, Acne, Eczema, removal of benign lesions (skin tags, seb warts), laser treatment.